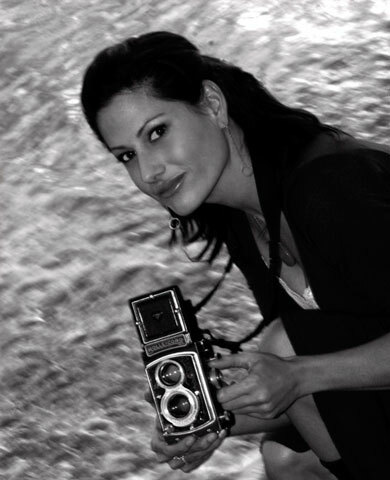 EnLuce Photography was started by Dana Hargitay in 2002 in Los Angeles but moved to the bay area in 2009. Although I am based in the San Francisco Bay Area I still welcome any destination wedding world wide as well. Dana has an unparalleled passion for photography and continuously challenge herself to raise the stakes with more creativity in her work. Her distinct direction enables the client to feel at ease so that your images will be aesthetically and emotionally charged. Our company specializes in weddings & events. EnLuce also shoots mitzvahs, headshots, family portraiture, editorial, lifestyle and fine art photography. EnLuce ensures your life is documented in a photo journalistic style that’s as honest and poignant as it is beautiful! The bottom line is that we LOVE what we do! EnLuce, which is a pun on the word enlighten in Italian, is so grateful and passionate about orchestrating and recording the most precious times in your lives and strives to achieve gorgeous and captivating photographs of the delicious moments that are so important to you! EnLuce’s philosophy is this: It’s the bride & groom’s day and we are blessed to be there to capture it. We will be unobtrusive and flawless when it comes to getting the details and emotions you want conveyed in your images. EnLuce makes sure to get a thorough shot list to ensure we document every guest or image that is desired. We are like little voyeurs sashaying in an out of your dream day making sure every moment will be remembered –even the ones you probably didn’t notice! The group formals are performed quickly and efficiently so that you can get on and enjoy the rest of your day. EnLuce is honored with the awe-inspiring privilege of recording your family heirlooms and by the end of the day—we feel like we’ve become part of your family.